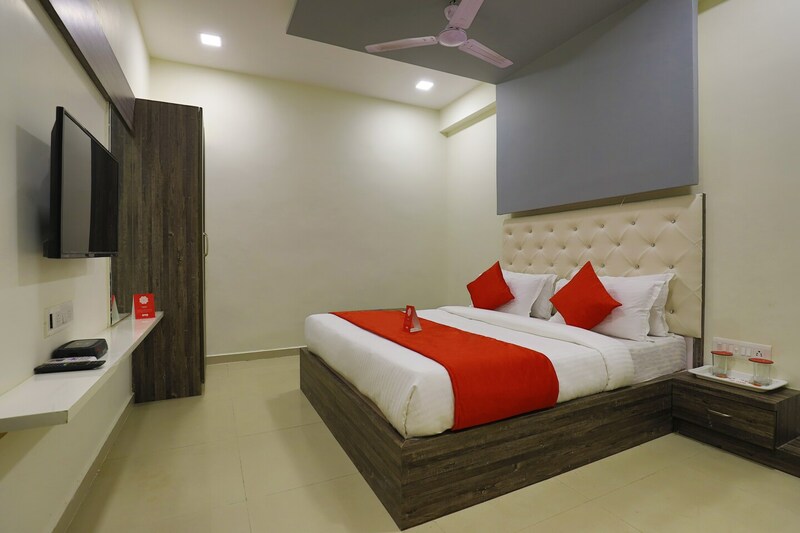 Hotel Stay Inn is an economic and convenient choice for the tourists. The hospitality and services provided by the hotel, suits the preferences of the modern traveller. The rooms have a serene vibe because of the subtle colour palate used. The bright cushions and the cushioned headboards adds to the comfort of the guests. The rooms are well-lit with proper ventilation. The guests can access free wifi services and the conference room. There are many CCTV cameras installed all over the place, ensuring safety of the guests. One can avail the laundry services as well. The hotel is located very close to the airport and so, it is a good pick for the travellers.